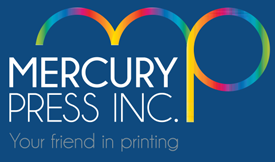 Our press room is fully equipped with presses capable of producing small 4/color brochures, to multi page 1/color publications, and high end 6/color projects with coating. We have a combined knowledge base consisting of over 100 years of experience. Press checks are not a problem and you will never leave with a sense of disappointment.